So which came first, Ice cream or Gelato? The art of gelato dates back to the ancient Roman and Egyptian times. ABC Prior to that, it was some of the Asian cultures who started mixing crushed ice and flavorings about 5,000 years ago. A few centuries after, the Egyptians prepared mixed iced drinks with fruit juices which inspired the Romans to consume ice with honey from Mt. Vesuvius. It was not until 500 years ago during the Renaissance that Ruggeri (Italian farmer & cook) prepared a frozen mixture of ice and fruit juice (the predecessor to today’s sorbet) during the Medici Family contest in Florence. The artist and architect Bernardo Buontalenti was then commissioned by the Medici Family to prepare delicacies for the visiting Spanish King. It was during this time that Gelato was officially introduced as the creamy delight. Gelato was then presented and spread through Europe when Procopio de Coltelli moved from Palermo to Paris and opened Procope (a café). In the late 1700’s, Giovanni Basiolo introduced Gelato to New York City. The invention of the hand-crank freezer in the middle of the 19th century changed the gelato to a less dense dessert and effectively started the production of large scale ice cream. It was not until much later in the 20th century that Gelato and Gelaterias made a comeback; however, still many are not familiar with the Gelato or its cousin Sorbet. The owners and operators of gelato shops and gelaterias see their work as art and take the work seriously. Sintel Systems shares their passion in the art and is ready to assist with installing a Gelato Point of Sale for your gelateria. 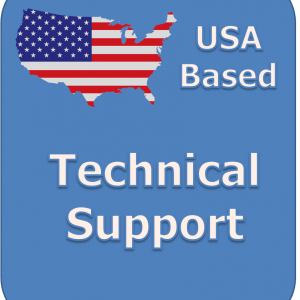 Our system, software, and accompanying service are designed with your particular needs in mind. Many shops also sell other items such as coffee and baked goods. Our system is designed to handle any challenges. If you sell items by weight, simply add an integrated scale to you POS system. Have a bunch of regulars or want to increase customer loyalty? Start using customized gift cards which are great for everyday use and for special holidays. Want greater control over you employees? 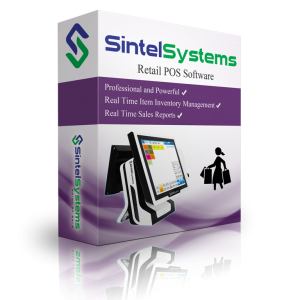 The POS system has a great and easy to use time tacking system which not only records employee hours, but also ensures accountability. For more control, add a do-it-yourself security camera system to your package. 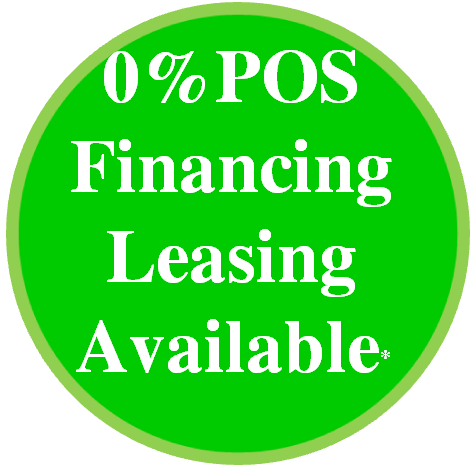 Have long lines out the door and need to ensure quick transactions? Our integrated credit card processing helps increase sales, but our rapid processing system (2 to 4 seconds) ensures that you are not losing customers who are waiting in line. Our technical staff stands ready to assist you and hopefully taste your Gelato soon. 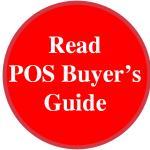 How to select the BEST Gelato & Ice Cream POS System? 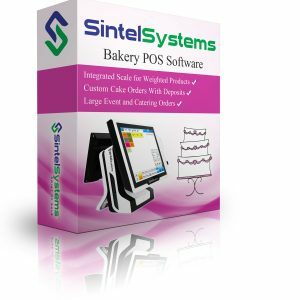 Sintel Systems provides three different complete Gelato & Ice Cream POS Systems. These systems include everything you need: Pre-configured Hardware, Pre-installed Software, and Service. Packages are designed based on Ease of Use, Efficiency, Long Term Dependability and Appearance.